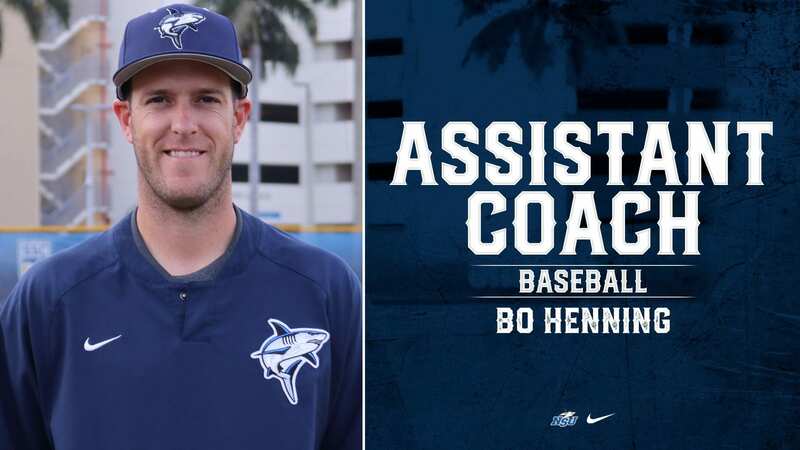 FORT LAUDERDALE, Fla. – Head coach Greg Brown officially announced the hiring of Bo Henning as Nova Southeastern’s new pitching coach on Tuesday. Henning joins the program following a three-year stint at Sacramento City College, where he helped guide the Panthers to a 36-16 record in 2018. 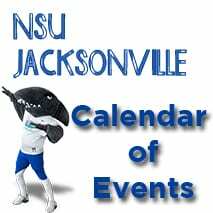 Henning hit the ground running for the Sharks, joining the squad for the season opener. During his tenure at Sac City, Henning served in a multitude of roles, acting as third base coach while working with the pitching staff. Additionally, Henning assisted with the hitters and outfielders, and played a key role in recruiting. Henning’s baseball background extends beyond the college ranks too. In 2017, he was named the pitching coach for the Wilmar Stingers of the Northwoods League before being promoted to manager just a year later. Furthermore, Henning acts as part owner alongside his father and brother of the Sacramento Sports Center, a successful baseball academy on the West Coast. Prior to his stint at Sac City, Henning worked on the staff at Christion Brothers High School, whose teams combined for a 43-5 record under his tutelage. Prior to coaching, Henning pitched at Sac City in 2011 and 2012. 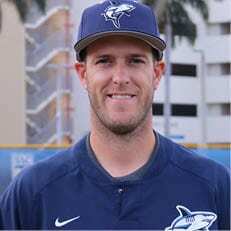 He also pitched in the Northwoods Summer League in the summer of 2012 before playing one year of pro ball in 2013 for the Vallejo Admirals. Even before his baseball days ramped up, Henning earned a basketball scholarship at Cal Poly, where he played for two years. He received his bachelor’s degree from Sacramento State University in Organization Communications.